Y'all, I am so excited about the release of Cinder by Marissa Meyer. My review will be posted shortly, but just to let you guys know, it is GOOD! 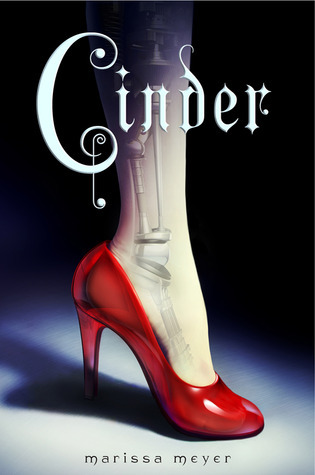 For those who haven't heard, Cinder is a retelling of the classic story Cinderella, only with cyborgs and other craziness I can't explain. 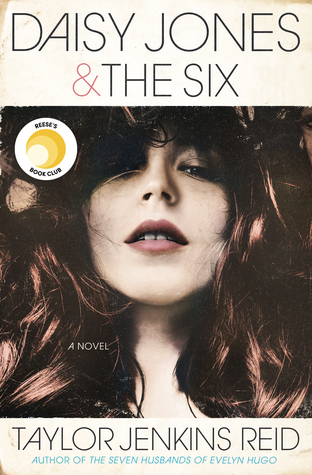 There's a gorgeous prince, an evil step sister, a not so evil step sister, and plenty of twists that will make your head spin. And if that doesn't get you excited, check out the awesomeness that is the Cinder trailer. What'd you think? Leave your comments below and be sure to check Marissa's blog for tour dates, blog tour dates and other goodies! I just ordered it from B&N. I am looking forward to reading it. I have heard it's really good. I haven't read it and don't plan to. Despite all of the great reviews, the idea of cyborgs just turn me off.